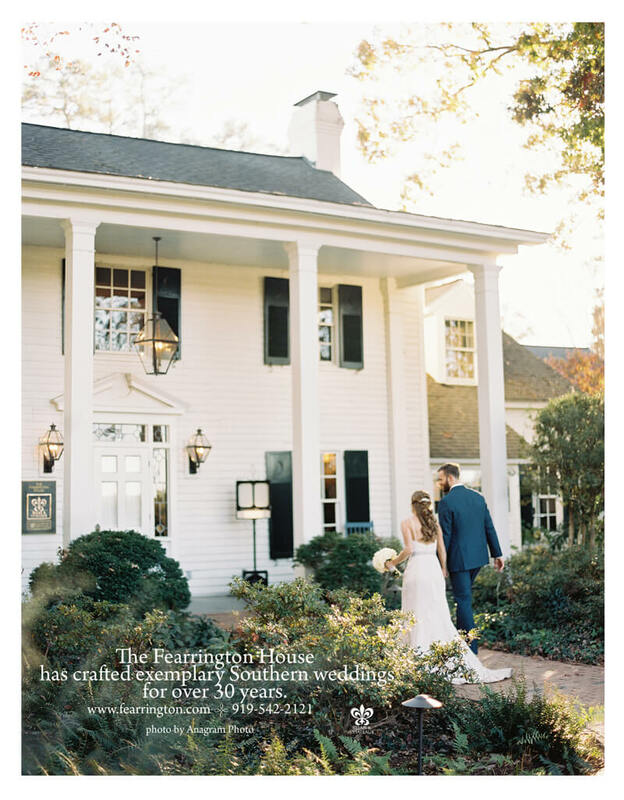 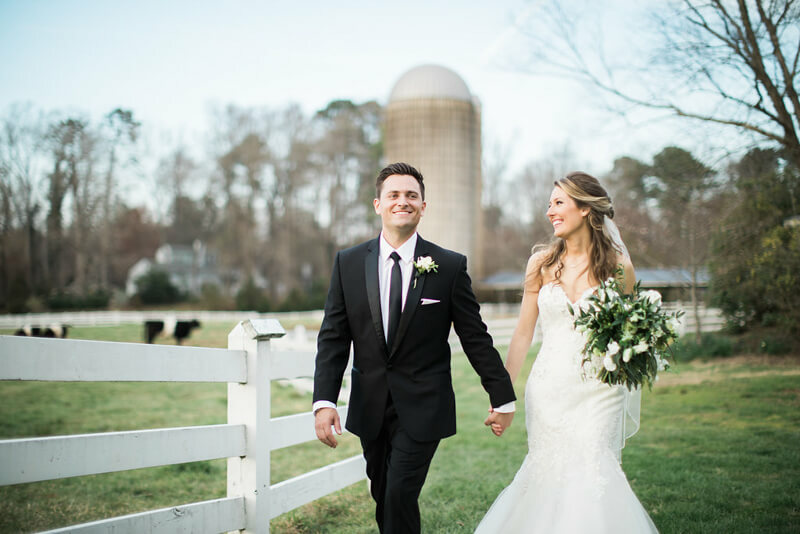 Located on a historic dairy farm near Chapel Hill, NC, Fearrington Village offers a picturesque, full service venue for your wedding celebrations. 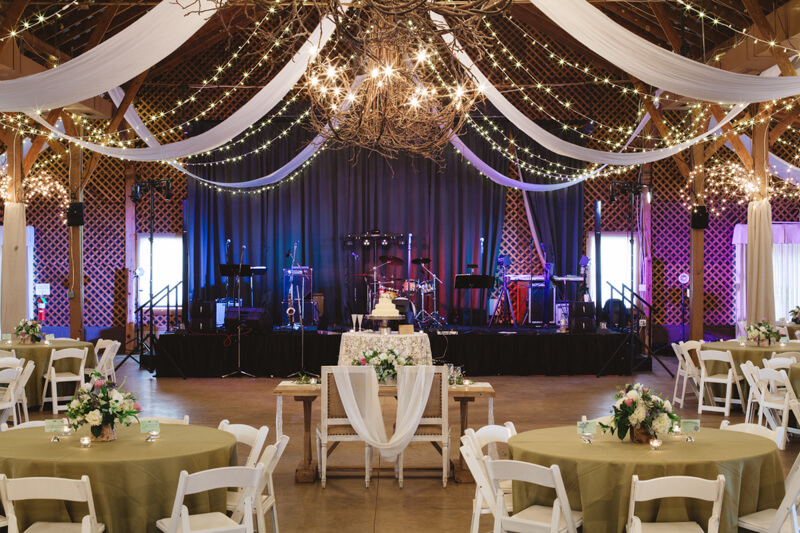 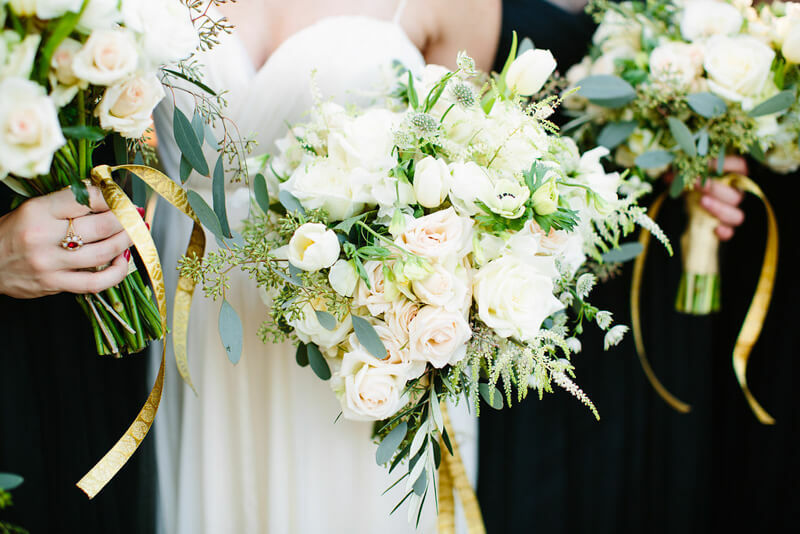 With beautiful gardens for outdoor ceremonies and multiple reception spaces that can be customized to fit your dream vision, Fearrington offers a full-service planning experience for brides and grooms. 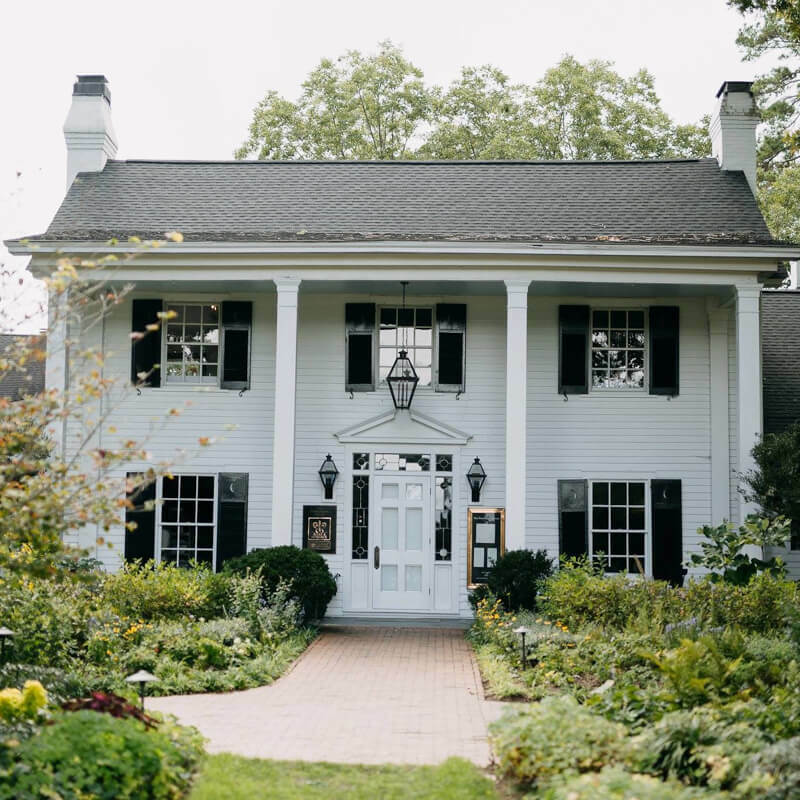 Our on-site wedding team and our entire culinary team at The Fearrington House Restaurant work with you to ensure that every detail of special day is in professional, experienced hands.